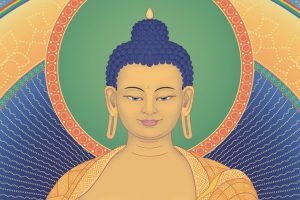 Kadampa Buddhism is a time-honoured Buddhist tradition that for centuries has made Buddha’s teachings and meditation practices available to people throughout the world. To provide a vehicle for promoting Kadampa Buddhism throughout the world, in 1991 Venerable Geshe Kelsang Gyatso Rinpoche founded the New Kadampa Tradition, International Kadampa Buddhist Union (NKT–IKBU). 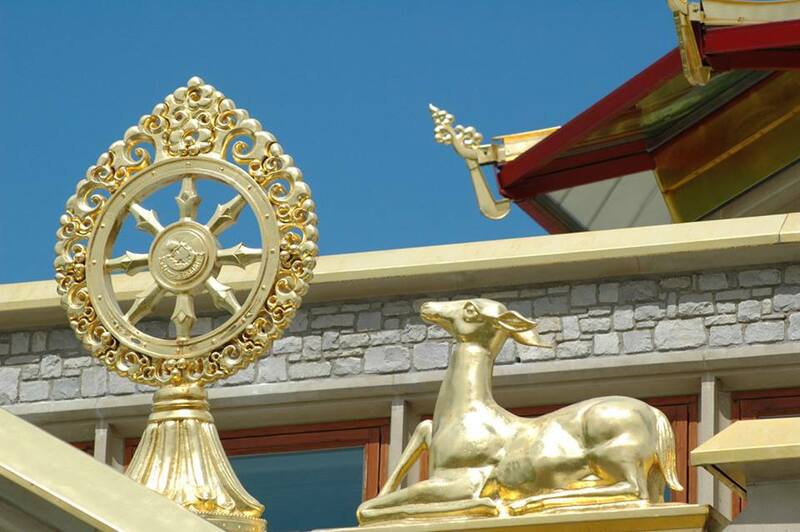 The NKT-IKBU is an international association of study and meditation centres that follow the pure tradition of Mahayana Buddhism derived from the Buddhist meditators and scholars Atisha and Je Tsongkhapa and introduced into the West by the Buddhist Teacher Venerable Geshe Kelsang Gyatso. Venerable Geshe Kelsang Gyatso Rinpoche is a fully accomplished meditation master and internationally renowned teacher of Buddhism. 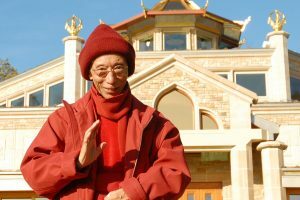 Geshe-la, as he is affectionately called by his students, is primarily responsible for the worldwide revival of Kadampa Buddhism in our time. Geshe-la has continued to teach on Kadampa Buddhism in many countries around the world, and published a series of remarkable books on Buddhist thought and meditation. He has established three unique study programmes and over 1200 meditation centres around the world, trained qualified teachers and a flourishing ordained community, and created a project to build Buddhist temples in every major city in the world. In his teachings Geshe-la emphasizes the importance of meditation and how to apply it in daily life, the need to be truly happy, and how to cultivate a good heart to help others and he demonstrates these qualities perfectly in his own life. 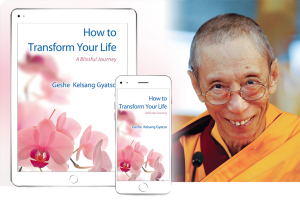 Venerable Geshe-la’s teachings, embodied in his 23 highly acclaimed books, teach simple practices that are easy to follow, but which lead us from the state of an ordinary being to the attainment of enlightenment, which is the ultimate goal of our human life. Gen-la Kelsang Dekyong is the General Spiritual Director of the NKT-IKBU and Resident Teacher at Manjushri Kadampa Meditation Centre, UK. The Spiritual Director of NKT-IKBU is Gen-la Kelsang Dekyong, a Buddhist nun and senior disciple of Geshe Kelsang Gyatso. Gen-la Dekyong has studied and practised Kadampa Buddhism for many years under the guidance of Venerable Geshe-la. As one of Venerable Geshe Kelsang’s close disciples, Gen-la Dekyong’s teachings, humour and kindness exemplify the essence of the Buddhist way of life. 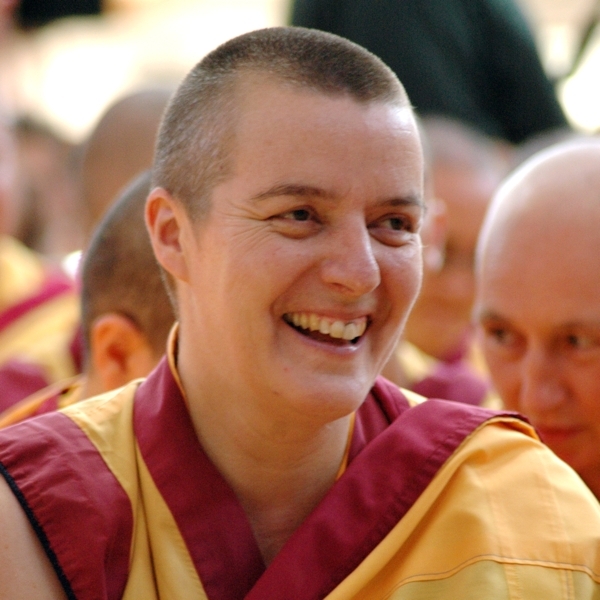 Gen-la is also the Resident Teacher at Manjushri Kadampa Meditation Centre, the Mother Center of Kadampa Buddhism, and regularly teaches at Festivals and Dharma Celebrations throughout the world. Gen-la Kelsang Jampa is the Deputy Spiritual Director of the NKT-IKBU and the Resident Teacher at Kadampa Meditation Centre Texas. 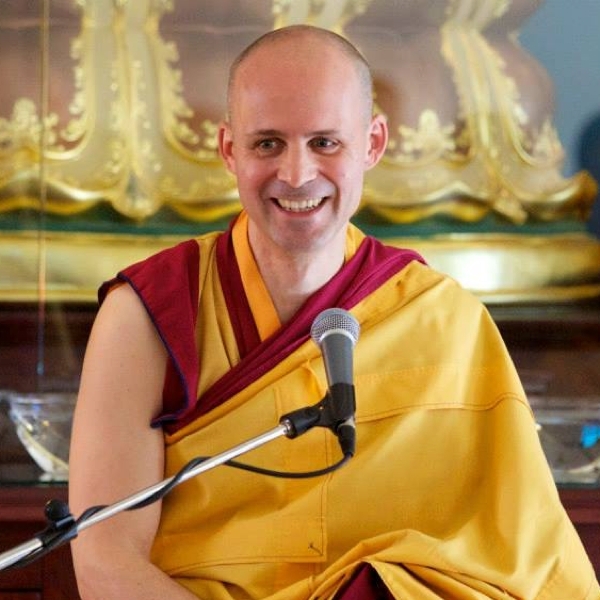 Gen-la Kelsang Jampa is the Deputy Spiritual Director of the New Kadampa Tradition – International Kadampa Buddhist Union (NKT-IKBU) and Resident Teacher of Kadampa Meditation Center Texas. He is an American Buddhist monk dedicated to helping people solve their daily problems by developing the capacity of their mind through the practice of meditation and modern Buddhism. Gen-la Jampa has been a student of Venerable Geshe Kelsang Gyatso for many years. Under Geshe-la’s guidance, he has taught at many centers and events internationally. Gen-la is well-loved for his clear and inspiring teachings, and his ability to touch people’s hearts through his sincerity and loving-kindness. 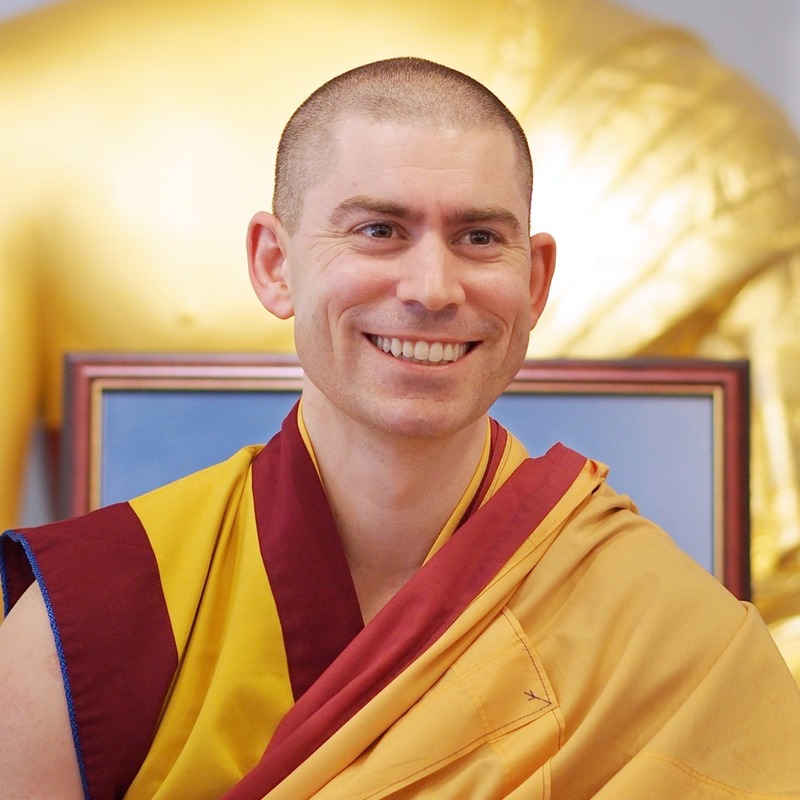 Gen Kelsang Rabten is the NKT-IKBU National Spiritual Director for Australia & New Zealand and the Resident Teacher of Kadampa Meditation Centre Brisbane. Gen Kelsang Rabten is the NKT-IKBU National Spiritual Director of Kadampa Buddhism for Australia, New Zealand and South East Asia and the Resident Teacher at Kadampa Meditation Centre Hong Kong. Gen Rabten has trained under the guidance of his Spiritual Guide, Venerable Geshe Kelsang Gyatso Rinpoche, for over 20 years. 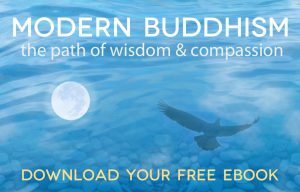 His teachings are precise and compassionate, and he exemplifies the essence of the modern Kadampa’s way of life, inspiring many people to embark on this meaningful path. 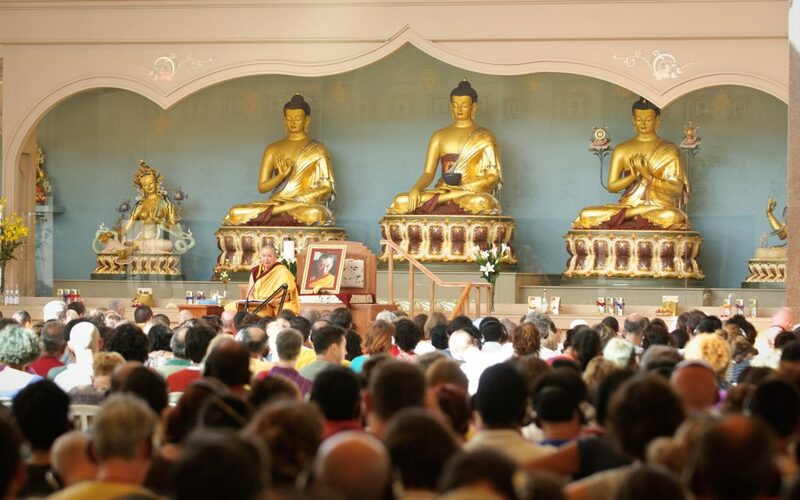 Every year the New Kadampa Tradition – International Kadampa Buddhist Union (NKT-IKBU) organises a worldwide program of special courses on Buddhism and meditation that explain how to apply Buddha’s teachings (Dharma) to modern living. The program includes International Festivals, National Festivals and Dharma Celebrations. Our Australian national festivals draw people from throughout the country to receive teachings and empowerments from some of the most senior teachers of the New Kadampa Tradition. Held at Kadampa Meditation Centre Australia in the beautiful Dandenong Ranges outside of Melbourne, these events are a special opportunity to receive profound spiritual guidance and happiness. 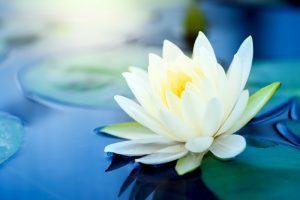 For those new to Buddhism, the teachings and meditations at these festivals provide deeper insight into the meaning and practical application of Buddha’s teachings. International Kadampa Festivals are special courses taught by the Spiritual Director and Deputy Spiritual Director of the New Kadampa Tradition. The Festivals include teachings, empowerments and meditations led by senior NKT Teachers, chanted meditations and offering ceremonies, and retreats to consolidate and deepen your understanding and experience. Open to everyone, these International Festivals are a wonderful opportunity to meet with Buddhist practitioners from all over the world and share experience and understanding with them. The International Temples Project was founded by Venerable Geshe Kelsang Gyatso Rinpoche with the vision to create a Kadampa Buddhist Temple in every major city in the world. Its aim is to introduce the Buddhist Faith of the New Kadampa Tradition publicly and in particular to exemplify Buddhist practice through public service. Kadampa Buddhist Temples take many forms. Some are custom built according to a special design developed by Geshe Kelsang based on traditional Buddhist architecture, such as the Mother Temple at Manjushri Kadampa Meditation Centre in England and the Temples in New York, and São Paulo. Others are adapted from existing buildings acquired for Kadampa Meditation Centers around the world, such as the Temples in Toronto, Le Mans, Berlin, Zurich, Texas, and Melbourne.